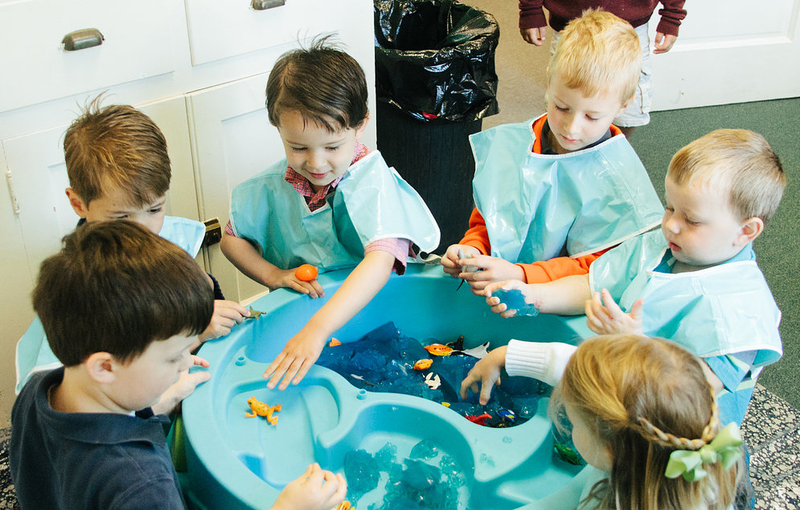 St. Thomas’s Community Preschool’s mission is to provide a balanced curriculum of age-appropriate scholastic and Christian education for preschool children in a safe, fun and nurturing environment. We believe children learn best in an environment that is physically safe and emotionally supportive, one in which children feel comfortable expressing themselves, taking risks and exploring new experiences. We believe learning should be fun and filled with the wonder of discovery. We foster curiosity and exploration within the context of self-discipline, kindness and respect for others. Above all, we believe preschool should be a pleasant, positive and enriching experience for students and their families. We emphasize open communication between parents, teachers and students, creating a solid partnership in support of the intellectual, emotional and social growth of every child.